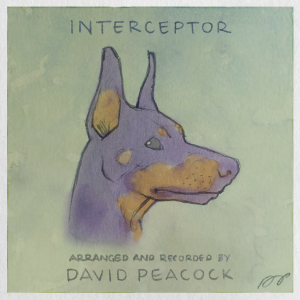 My arrangement of Shadow’s Theme from the perspective of his loyal pup Interceptor. Instrumentation: Piano, Violin, 2 Violas, and Cello. All parts recorded by me in my home studio. It was a lot of fun to do, so please enjoy.